Inflation could serve as a catalyst for the yellow metal and for gold-related ETFs. By some metrics, the Fed has under-estimated U.S. inflation, which could prove beneficial to gold because the yellow metal is historically a popular inflation fighter. The U.S. Dollar Index is already down more than 2% to start 2018 after tumbling 9.1% last year. Other catalysts are supporting gold upside as well. 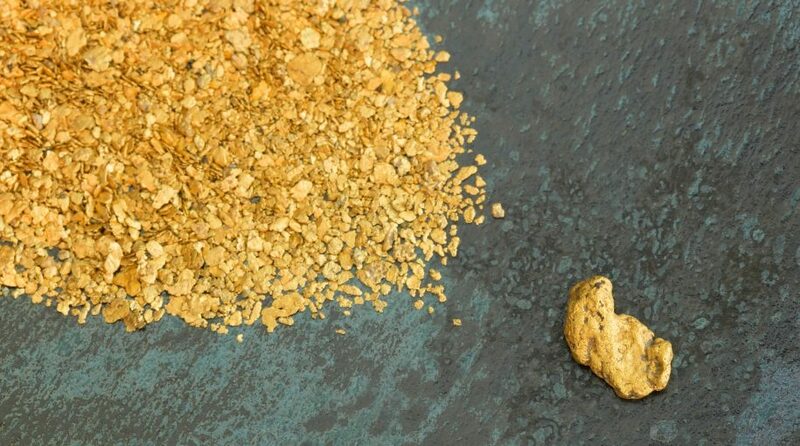 Popular leveraged gold miners ETFs include the Direxion Daily Junior Gold Miners Index Bull 3x Shares (NYSEArca: JNUG), the triple-leveraged answer to the popular GDXJ. The Direxion Daily Gold Miners Bull 3X Shares (NYSEArca: NUGT) is JNUG’s large-cap counterpart.